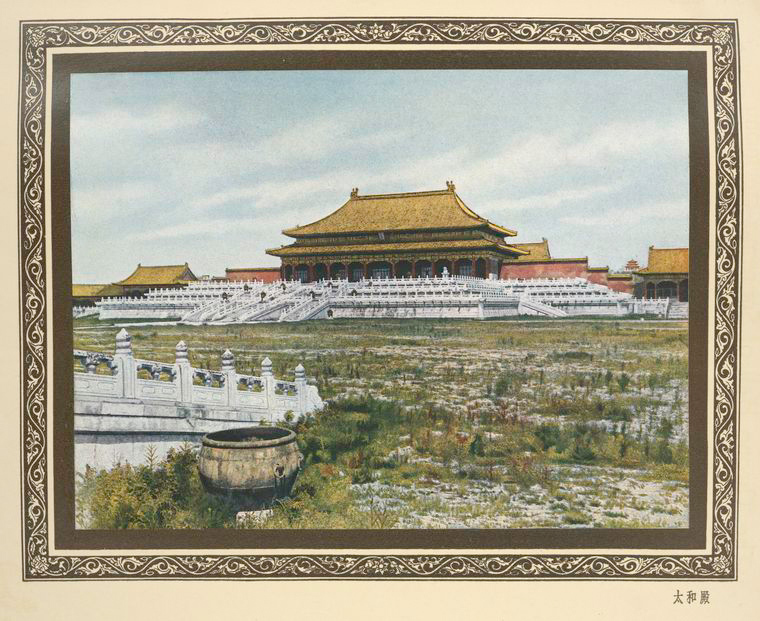 In 1927, the photographer Herbert C. White published Peking the Beautiful. 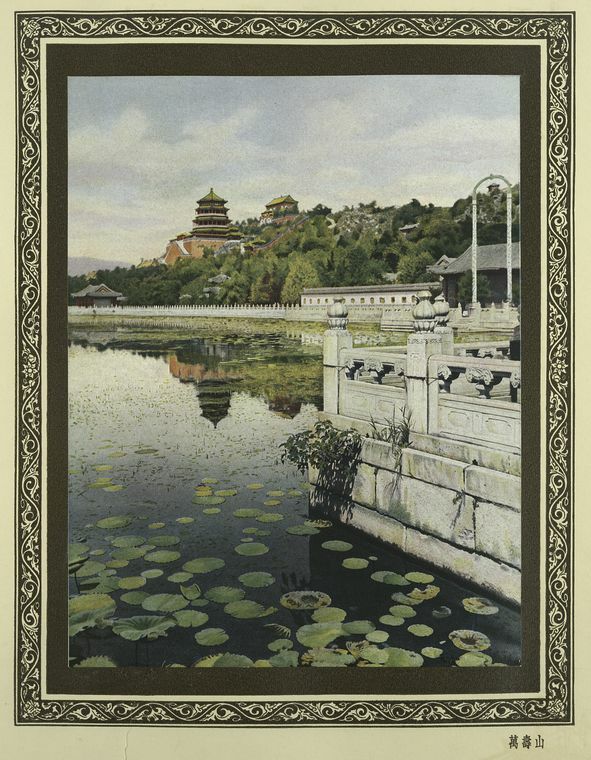 This wonderfully illustrated book contains seventy mounted colour and monochrome photographic plates with embroidered silk pictorial boards. 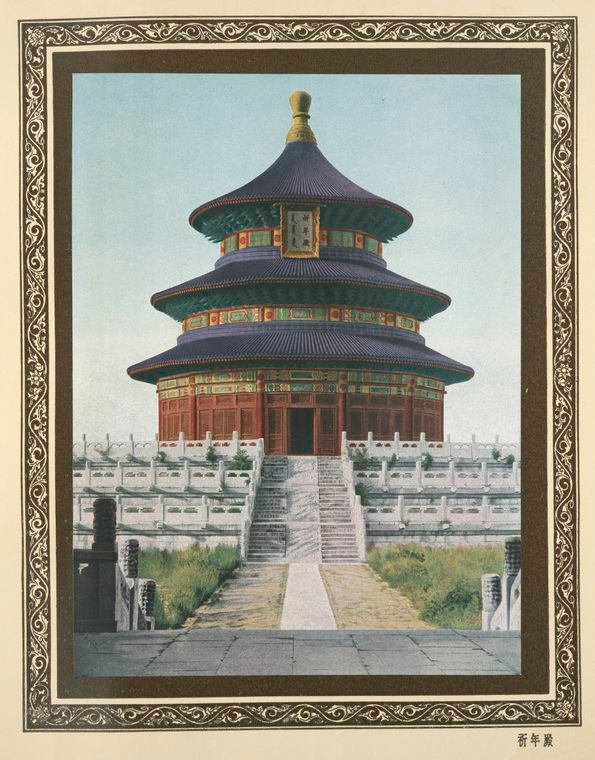 Starting with a preface written by Hu Shih (1891-1962) – a Chinese former Professor of Philosophy at the National University of Beijing – this book offers photographs of celebrated monuments in Beijing. 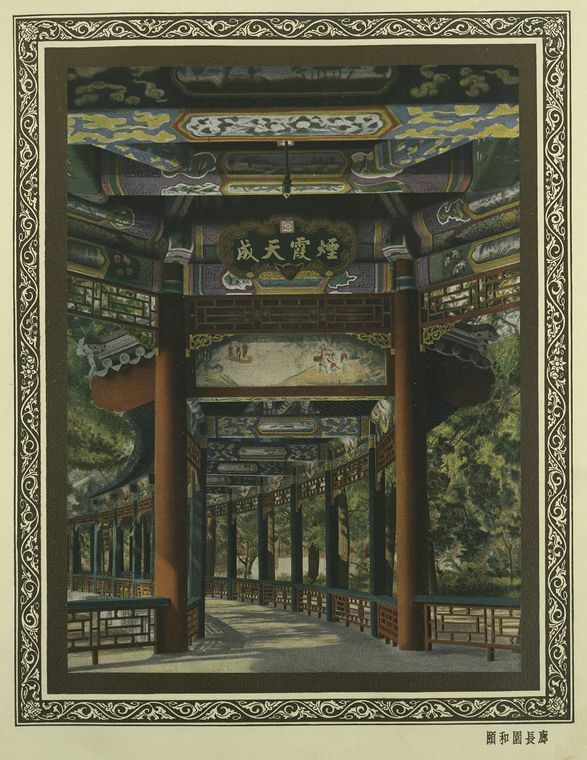 The 1920s in China was a period particularly marked by the emergence of photographically illustrated publications dedicated to famous places. 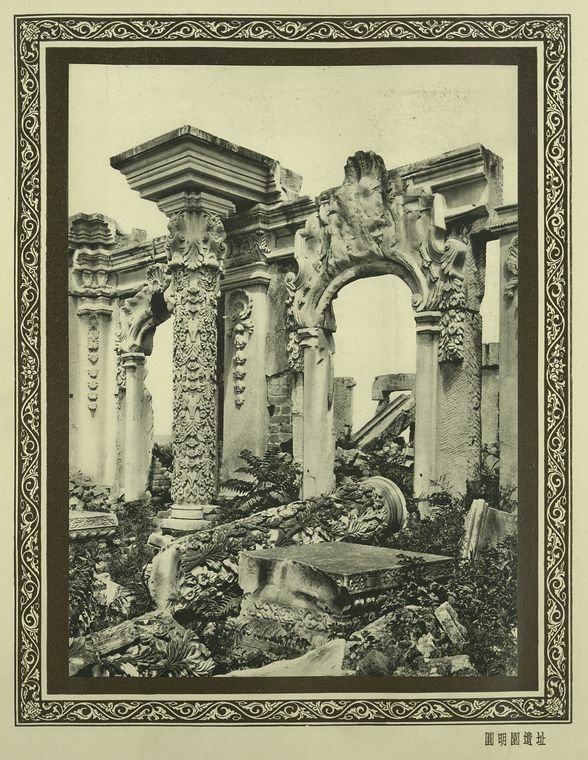 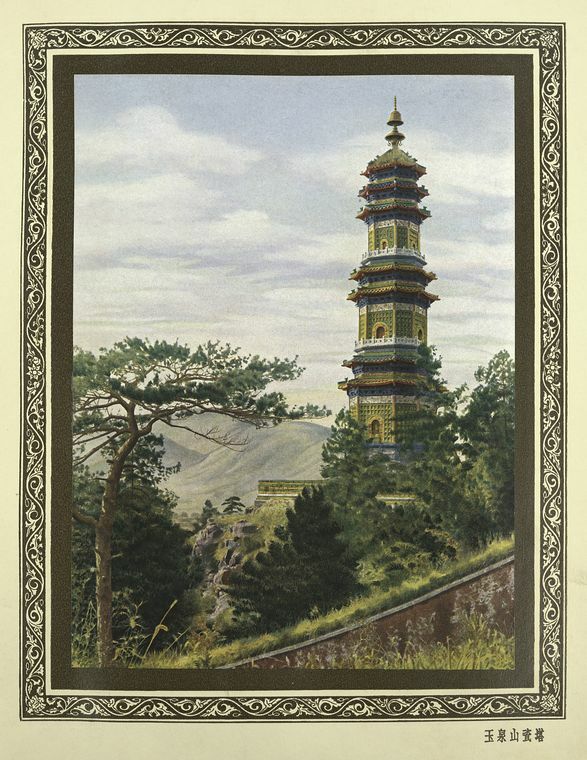 As the preface says: “The very fact that so many of the ancient landmarks (...) are being torn from their foundations and ruthlessly destroyed, makes an album of this kind not only interesting as an art volume, but a work of immeasurable value to China and to the world, as an authentic record of picturesque Peking." 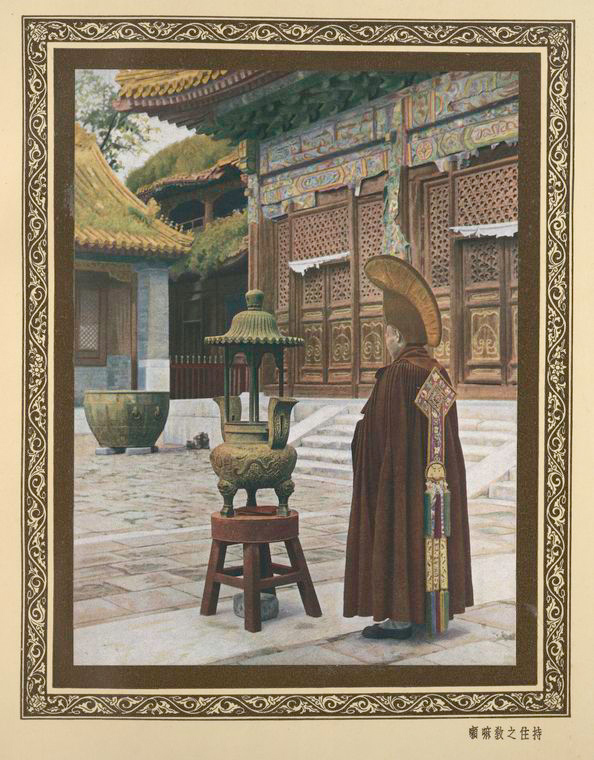 • White, Herbert C, and Shi Hu. 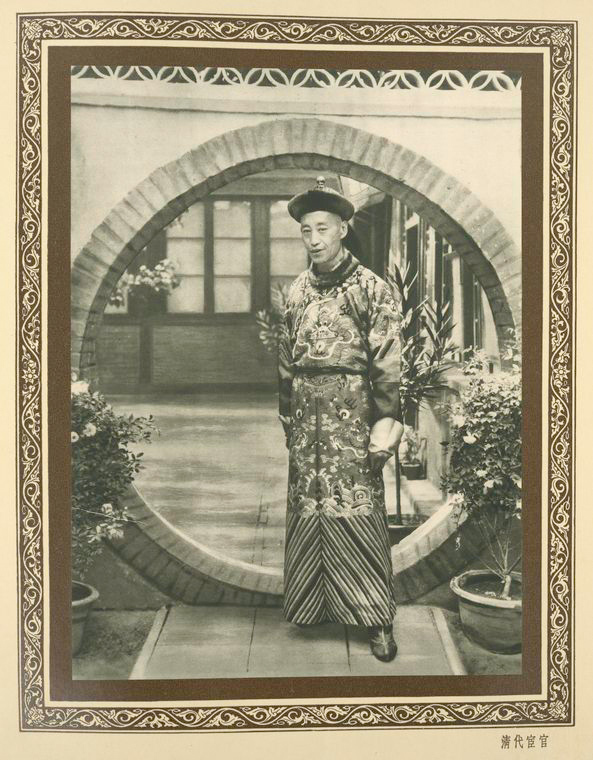 Peking the Beautiful. 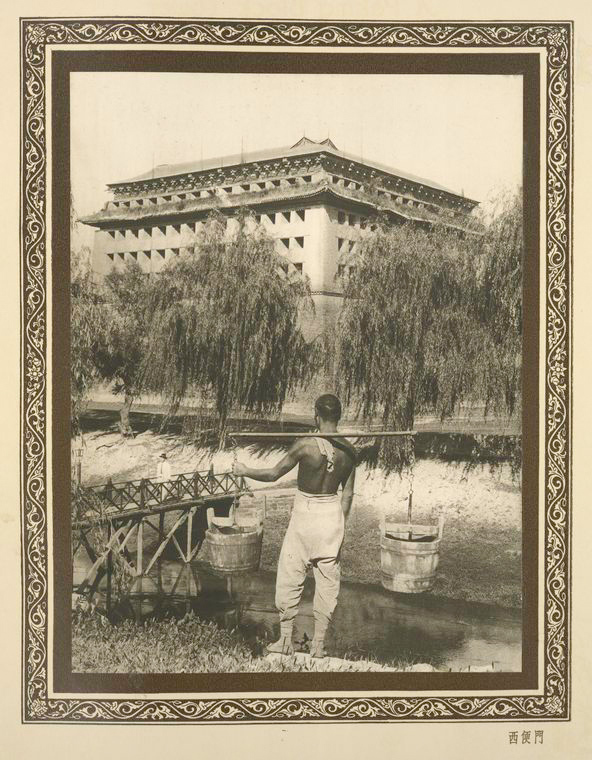 Shanghai: The Commercial Press, 1927.